We couldn't find Stand Builders with workshops in Karachi, which doesn't mean we can't help you find other companies who could help you. specialist for Karachi. Contact me if you need a Stand in Karachi. ITCN Asia is the ideal place for you to increase brand awareness and enhance your company´s image! ITCN Asia is the biggest IT & Telecom extravaganza of Pakistan. 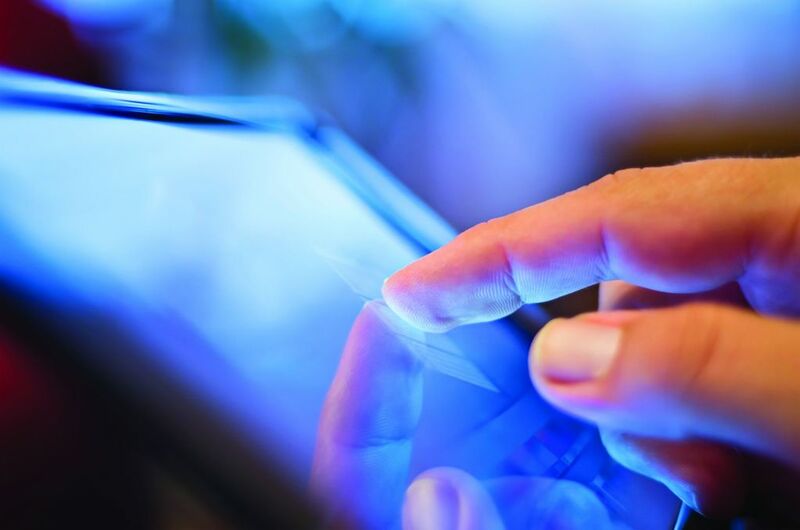 This is where you will see the newest & latest technologies in action. It is the foremost electronic business event for the enterprise decision makers in this region. 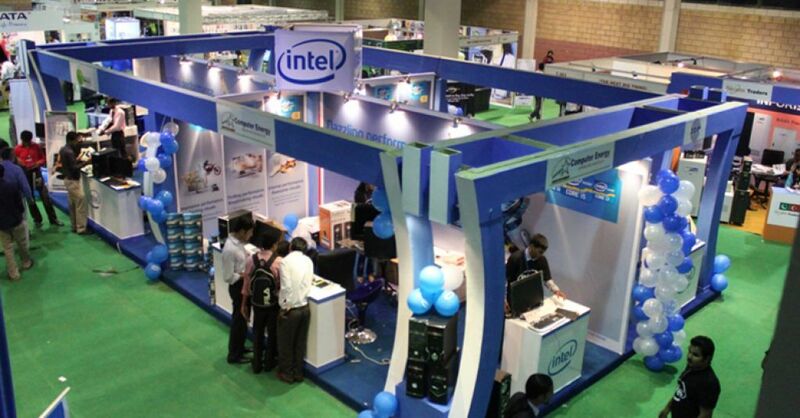 Spanning 3 days, the exhibition at Karachi Expo Centre, forms the core of IT Industry of the world. If you're part of this industry, join this year's ITCN! If you need a booth, contact our team of experts in trade fairs. We collaborate with many Stand Booth Contractors in Pakistan and we can easily find the one that best fits your needs! IT Solutions: business intelligence, business process management, car/payment solutions, core banking systems, human resource & security, e-commerce, e-business, transaction management systems, etc. Communications: bridges/routers/gateways, network management systems, satellite applications & network, billing systems, telecom carriers/operators/mobile gaming, telecommunication networks, IP technologies, optical networking, etc. Network & Security: anti-spam & anti-virus solutions, network components, security tolls & services, GIS, etc. Consumer Electronics: digital cameras, photography, home entertainment solutions, IT components & peripherals, TV & display technology, etc. Office Automation & Supplies: business & enterprise storage, digital imaging, fax machines & printers, office automation & supplies, etc. Broadcast, Satellite and Content Exchange Pakistan: audio mixer, consoles, cameras, lenses, satellite applications, antennas, etc.